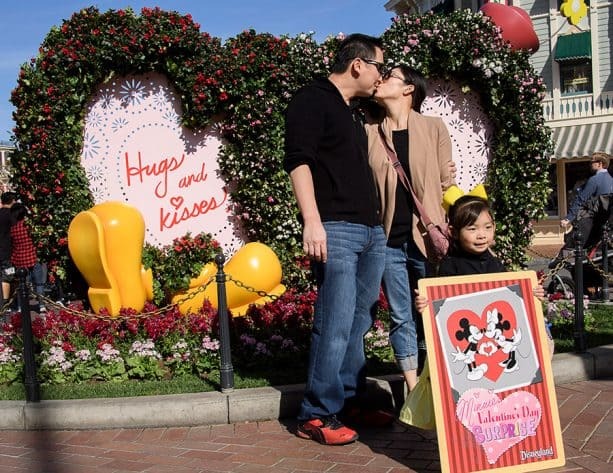 Love is definitely in the air at the Disneyland Resort! Starting today through Feb. 18, come and celebrate love during Valentine’s month. Upon entering Disneyland park, you will find a new flower “portrait” greeting you, along with festive Valentine’s décor along Main Street, U.S.A. and a “sweethearts” photo moment in Town Square. 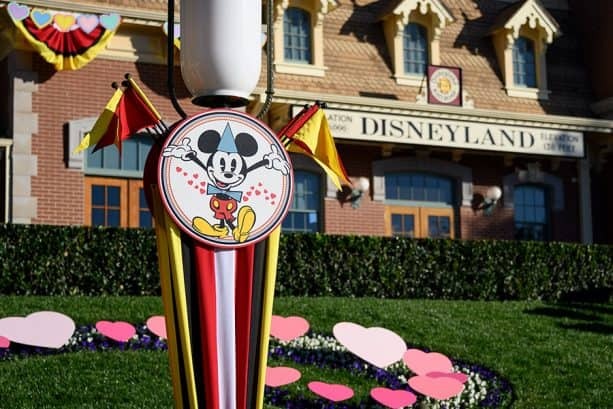 In addition, you can also participate in Minnie’s Valentine’s Surprise, a special scavenger hunt experience in Disneyland park. This fun activity puts your investigative skills to the test. 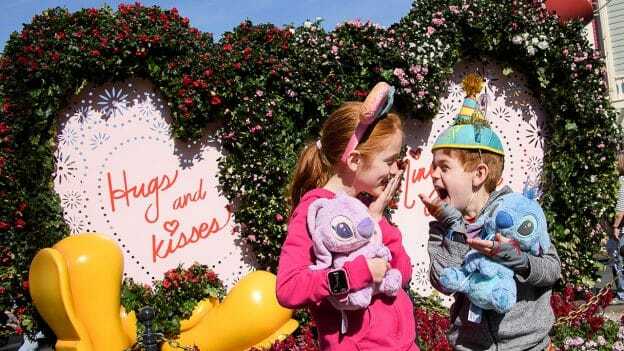 Minnie has hidden secret valentines for Mickey throughout the park, and it’s your job to find them! Once you have purchased a commemorative map and stickers at select merchandise locations, go searching for the hidden valentines. Upon completion, return your completed map to Disney Showcase to redeem a special Valentine’s surprise. For those who would like to share a special treat with your sweetheart, there are plenty of lovely bites to choose from. 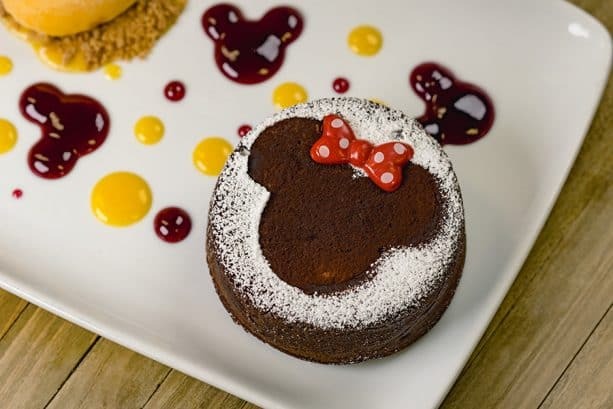 Be sure to check out our complete Food Guide to Valentine’s Month on the Disney Parks Blog. Throughout Valentine’s Month, toast to the legendary duo who started it all during Get Your Ears On – A Mickey and Minnie Celebration. 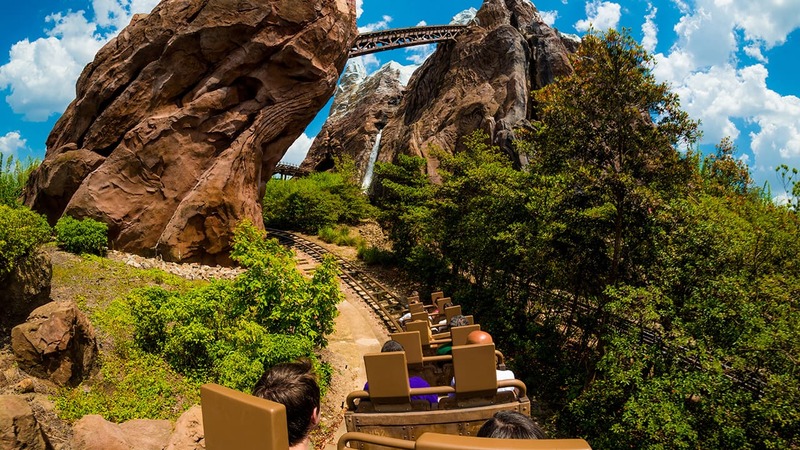 Enjoy new entertainment like “Mickey’s Mix Magic,” plus limited-time food and beverage offerings and festive event merchandise. Grab those ears and join us! 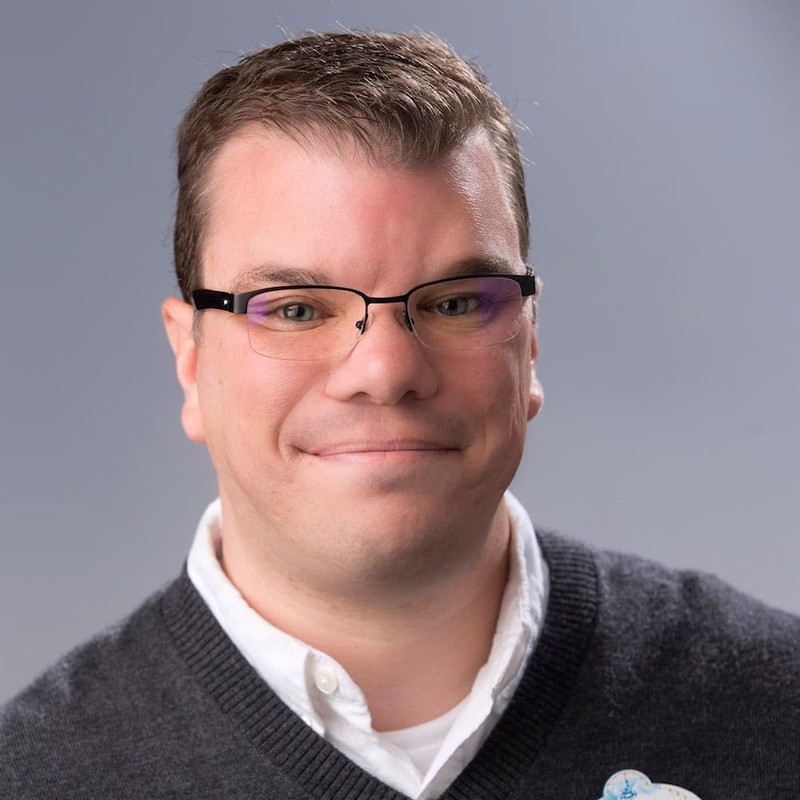 I want to see the Disney princes and princesses because they have to signed my Disney books and Big Valentine paper for my Valentine at Disneyland Park. It’s very important! 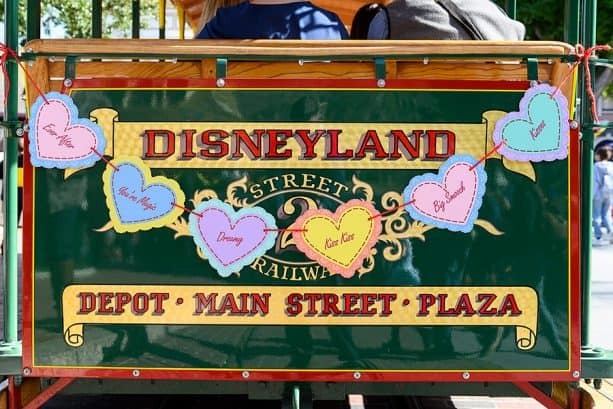 I love how Disneyland is celebrating Valentines this year. 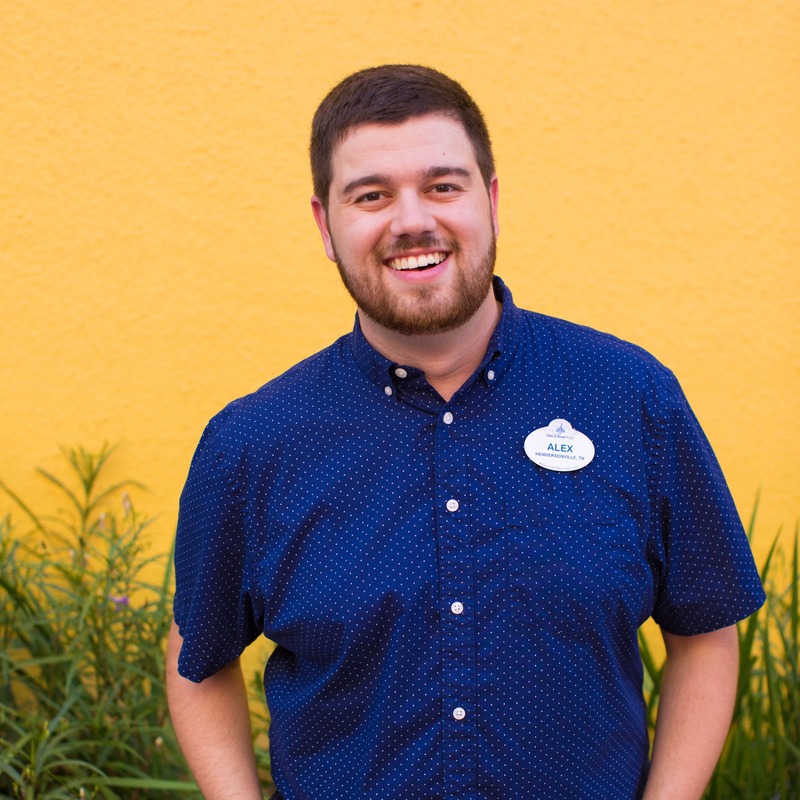 So nice to see some decor… and, what a great tie in to the Mickey and Minnie celebration! Bravo!